Posted on 08/05/2012 at 05:19 AM. 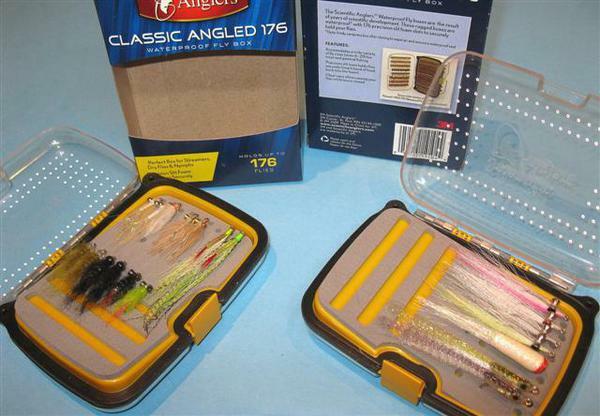 I can now offer boxes fly sets when you order from Flymax. There are three boxes available. All are waterproof and feature double sided clear lids. 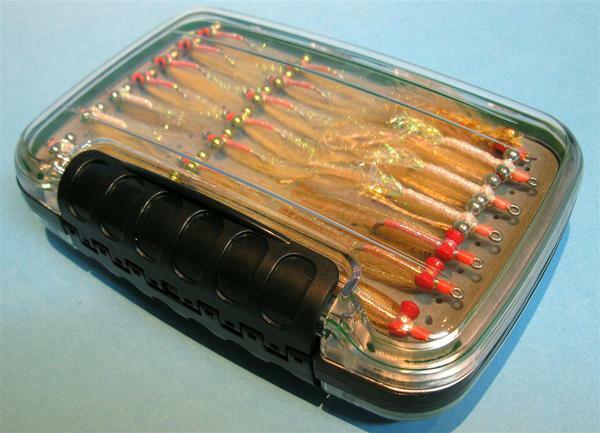 Medium size SA fly box with angled slit foam panel to take a variety of fly sizes - box only RRP$50 - buy from Flymax for $40. Fits in the pocket of a Columbia shirt. 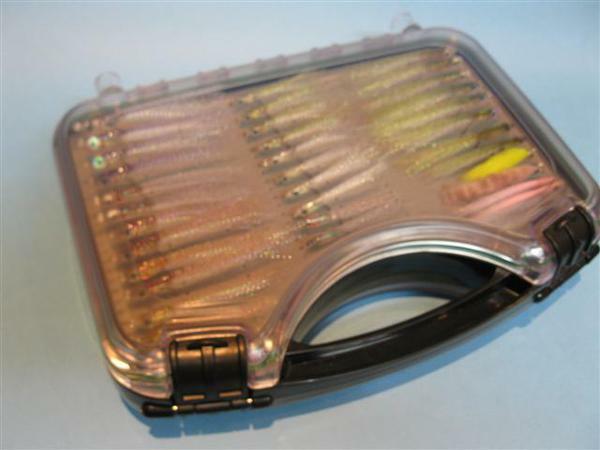 Medium size fly box with foam slit panel ideal for flies up to #2 (perfect for bonefish flies) - buy from Flymax for $17.50. Fits in the pocket of a Columbia shirt. Large size brief case style box with foam slit panels ideal for flies up to #3/0 - buy from Flymax for $27.50. Doesn't fit in a Columbia shirt pocket - ideal as a boat/kayak box. Buy seperately (flies not included) or receive a discount when you purchase more than $200 worth of flies. Posted on 08/05/2012 at 05:20 AM. Posted on 08/05/2012 at 05:21 AM. Large brief case style box.